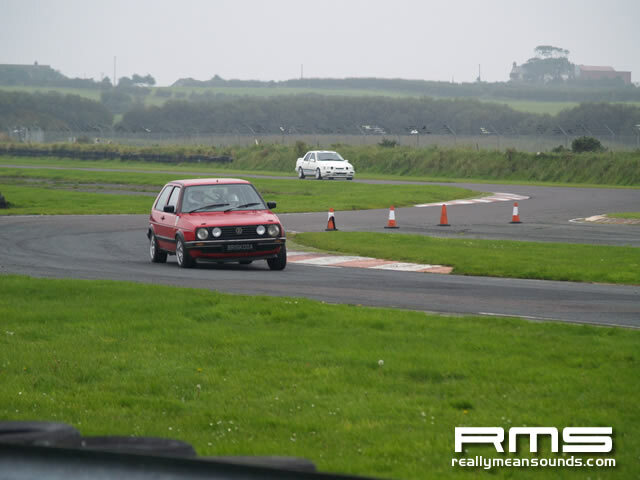 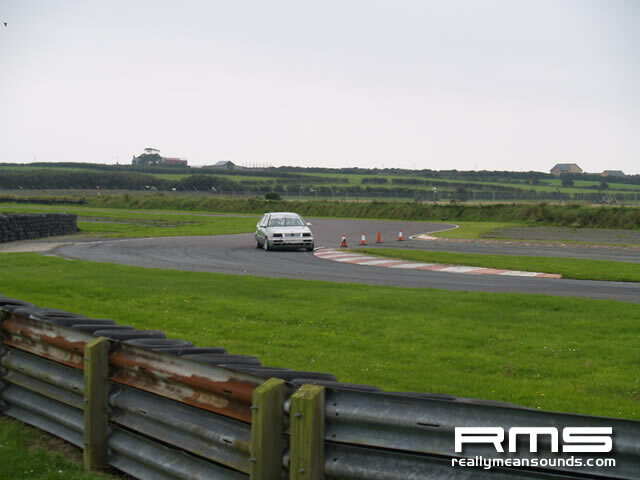 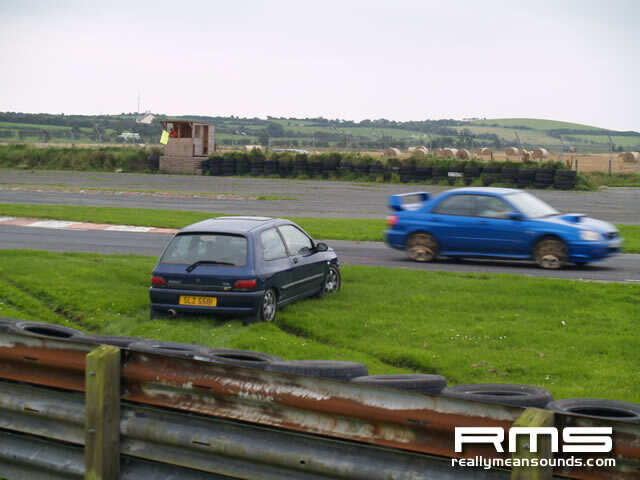 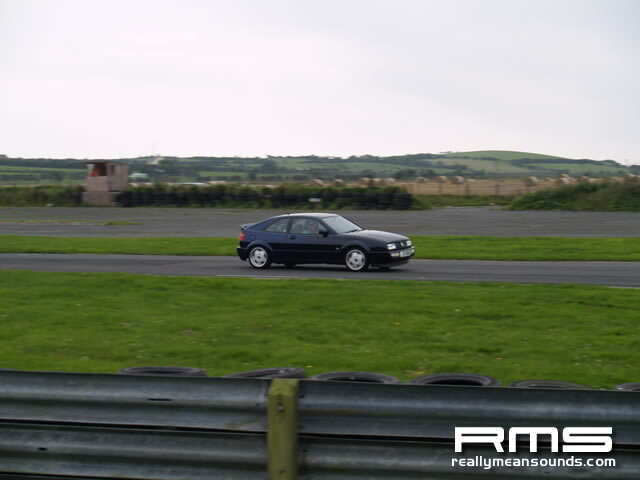 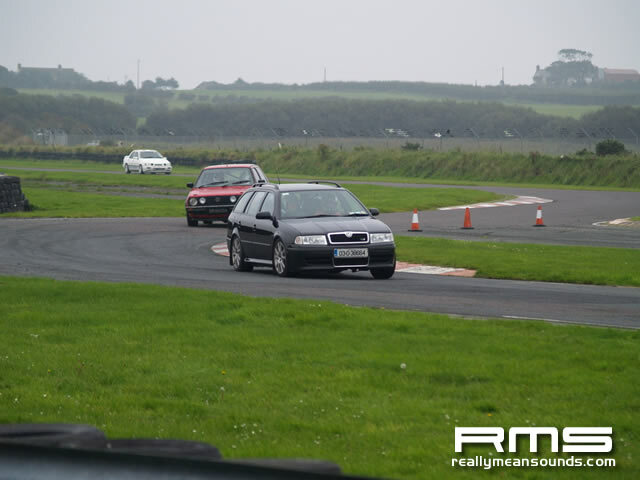 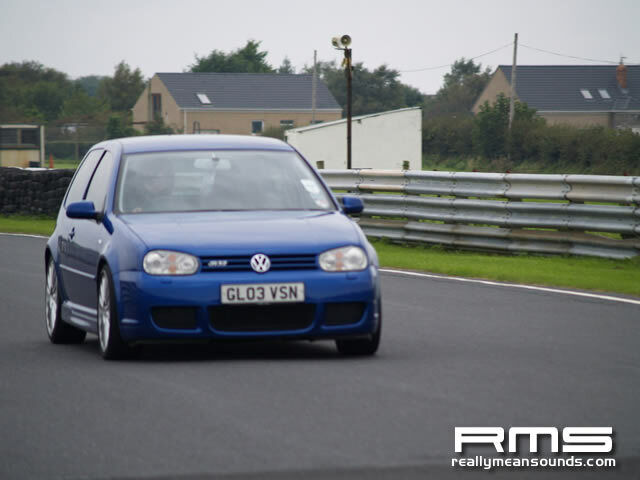 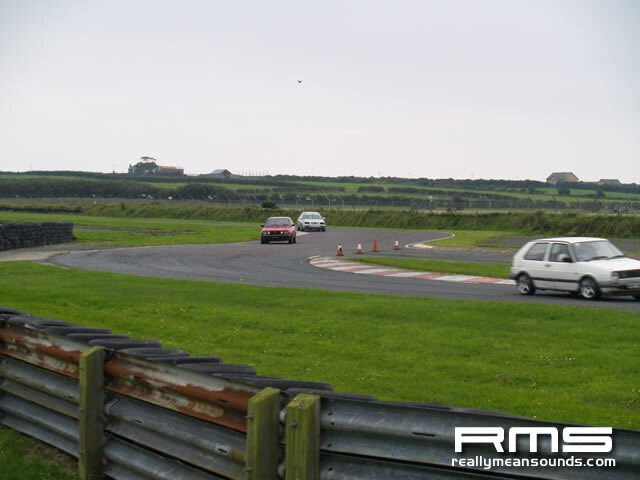 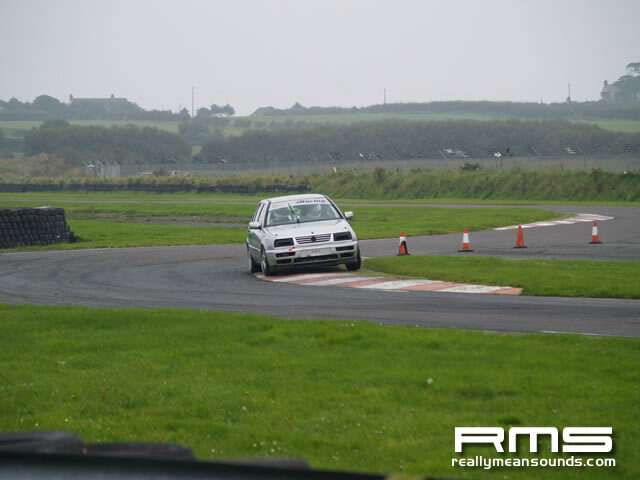 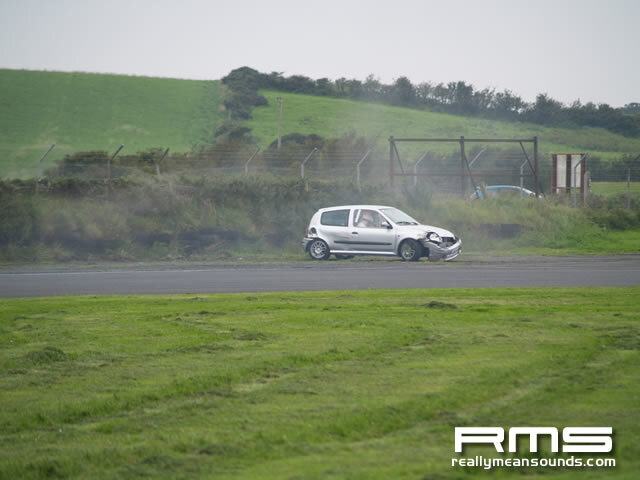 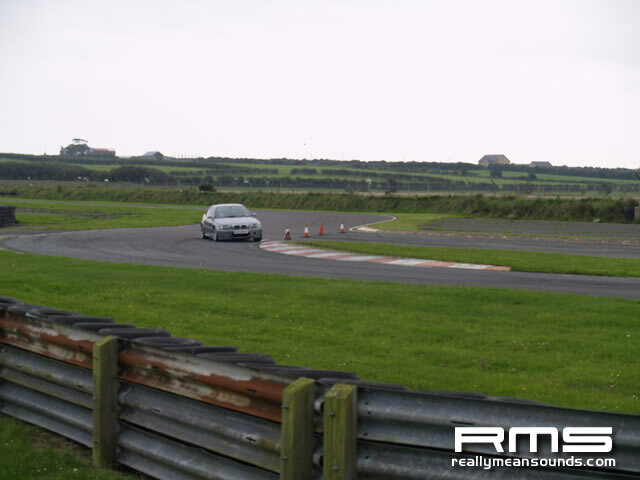 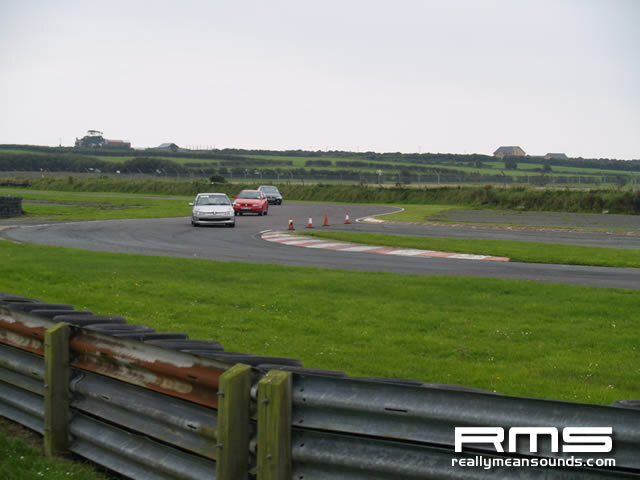 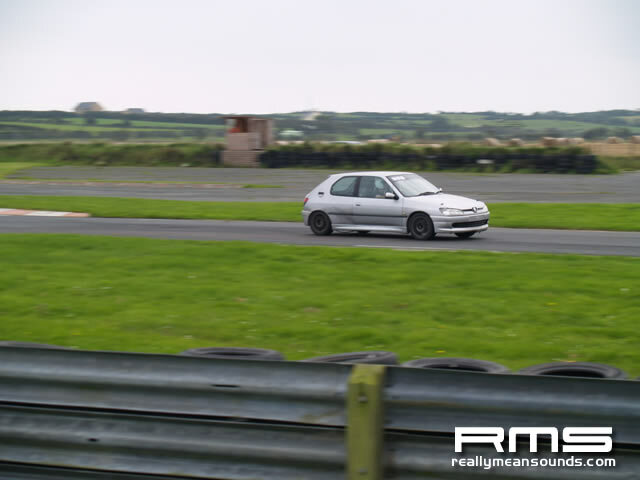 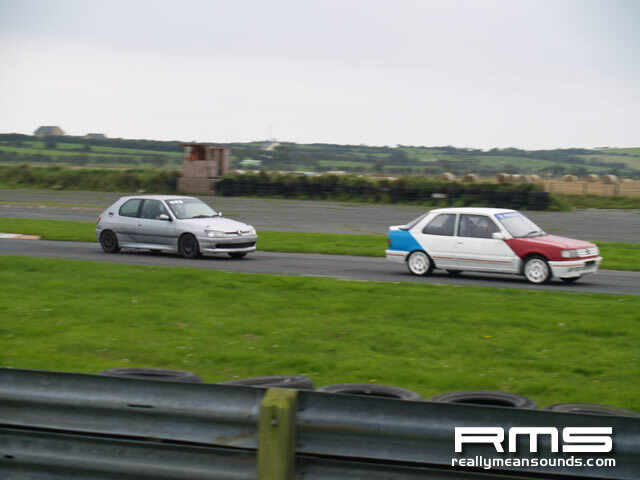 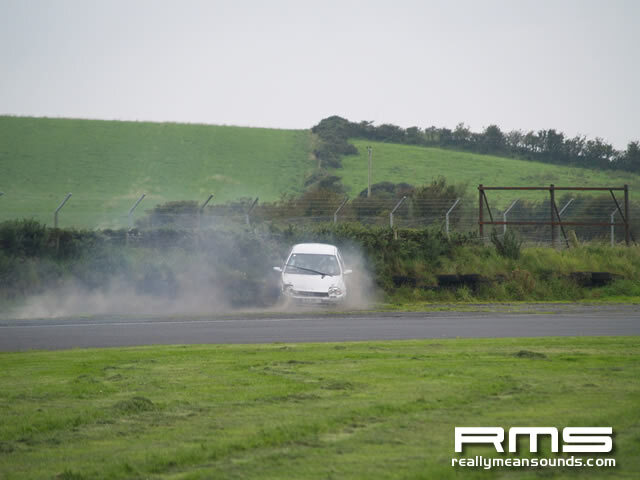 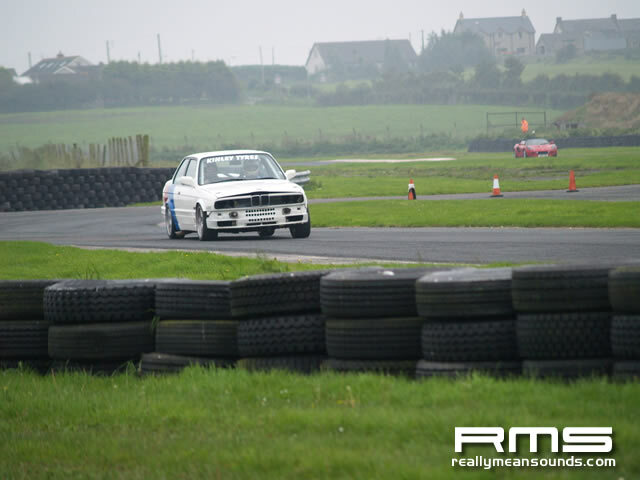 Club GTi returned to Kirkistown for another track day. 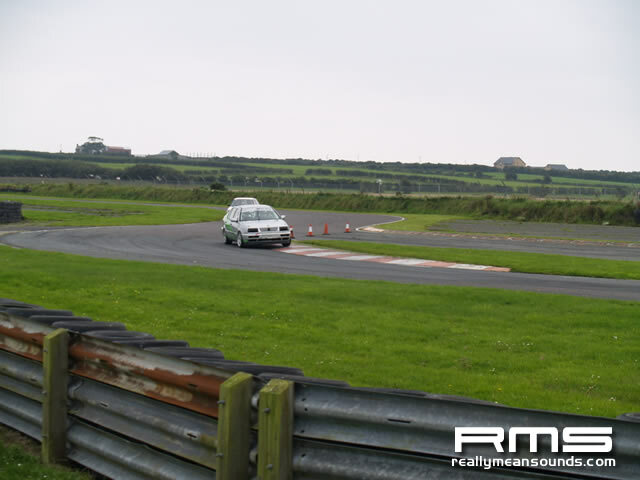 This was the annual charity event, in aid of CLIC Sargent the children’s cancer charity. 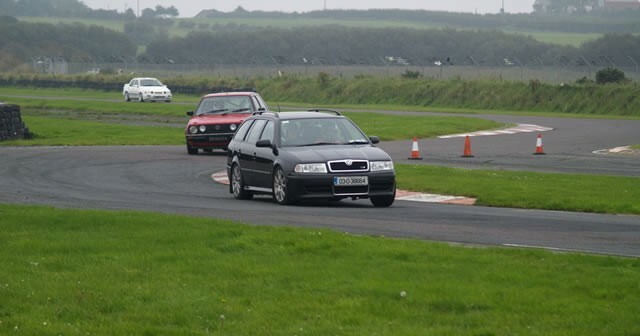 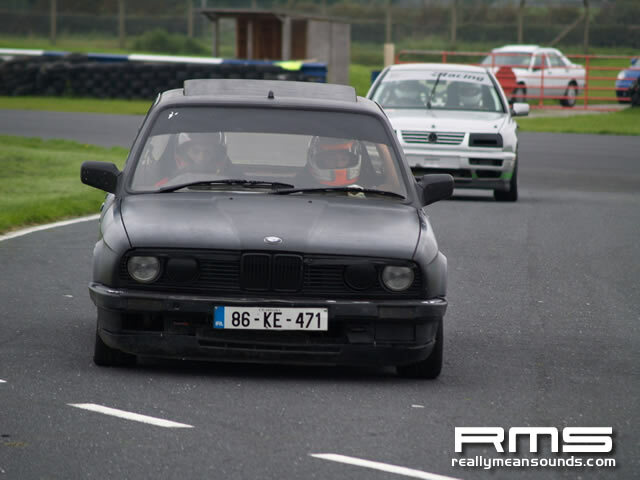 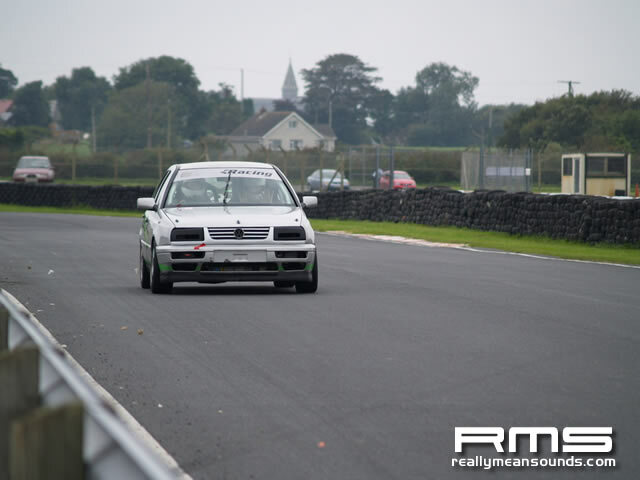 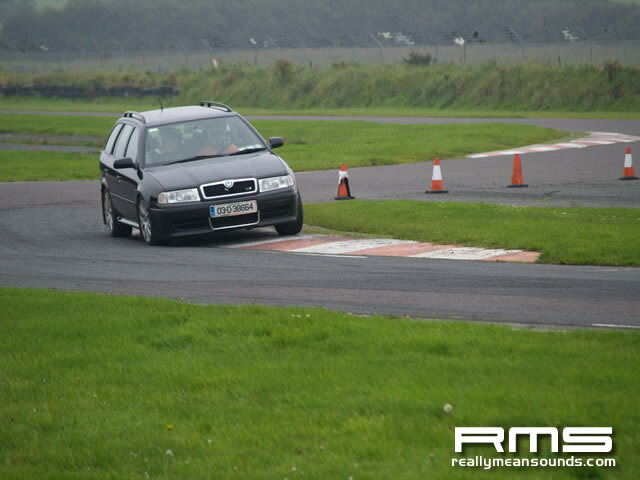 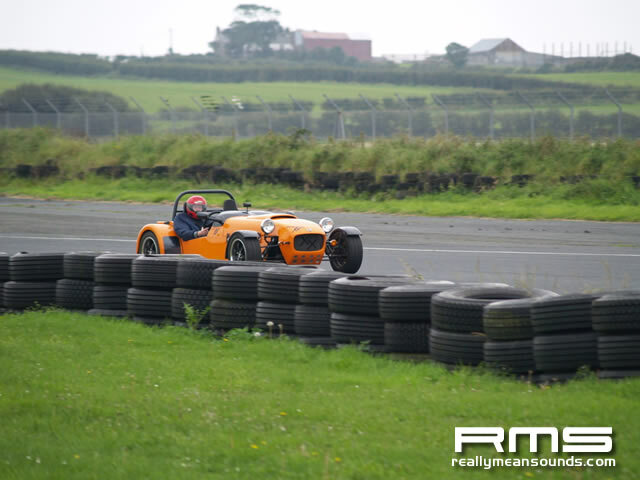 Thanks to Glenn at VAGDrivers.com for the photos.